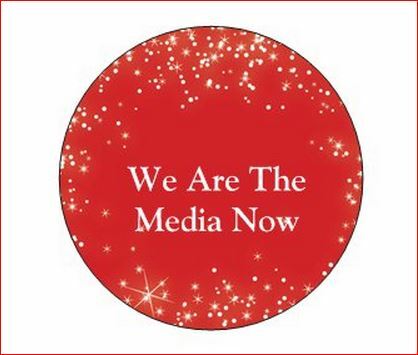 “WE ARE THE MEDIA NOW” #OccupyVirtually! 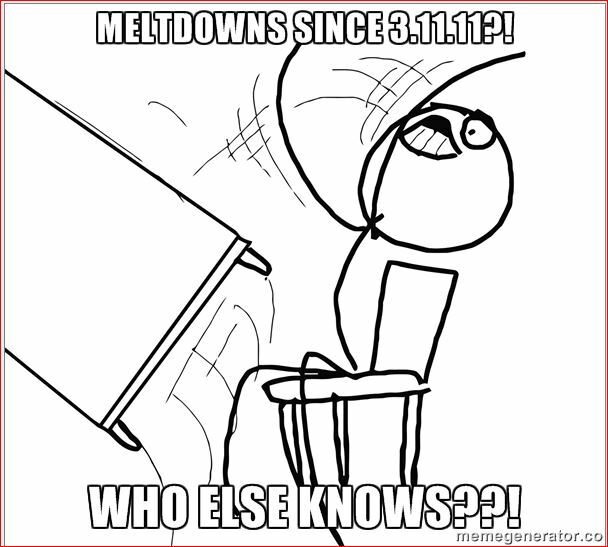 There’s something in the Air! 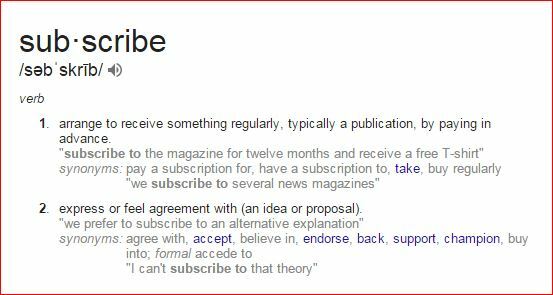 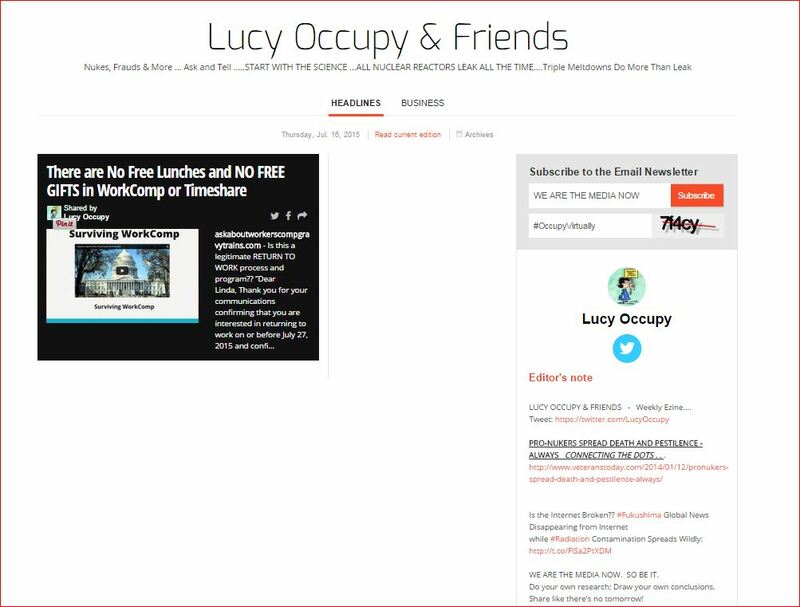 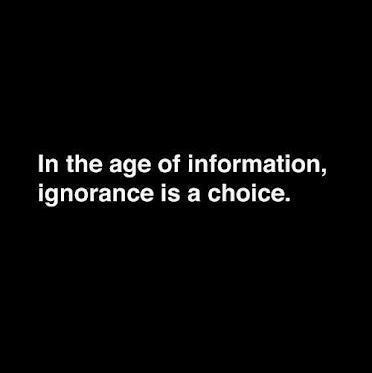 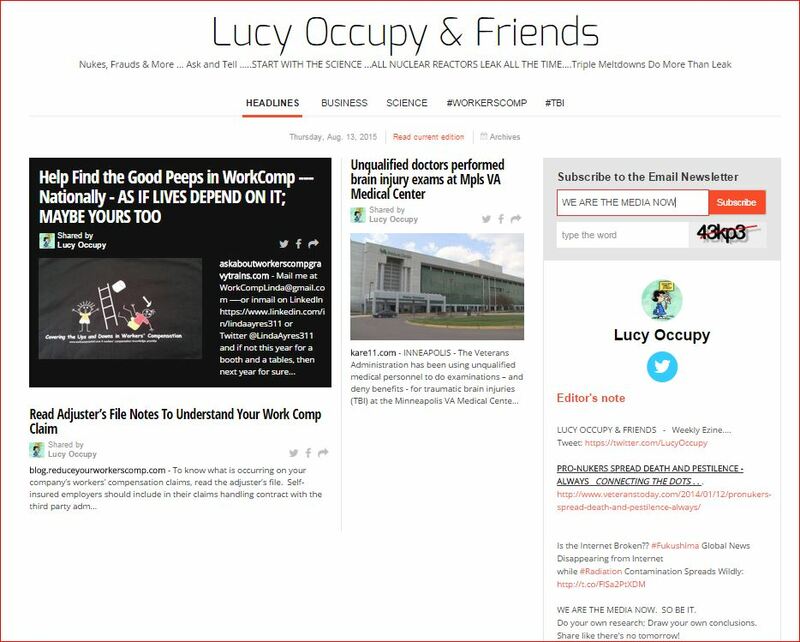 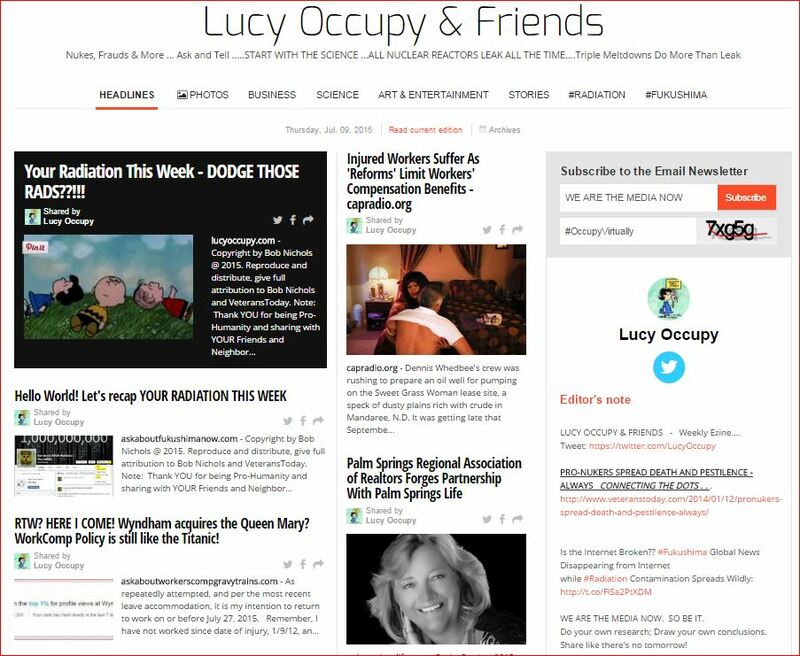 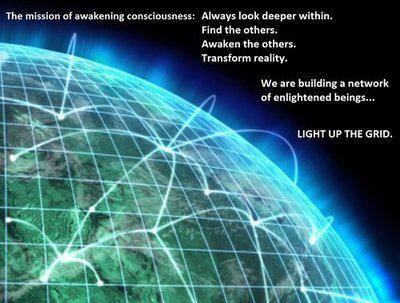 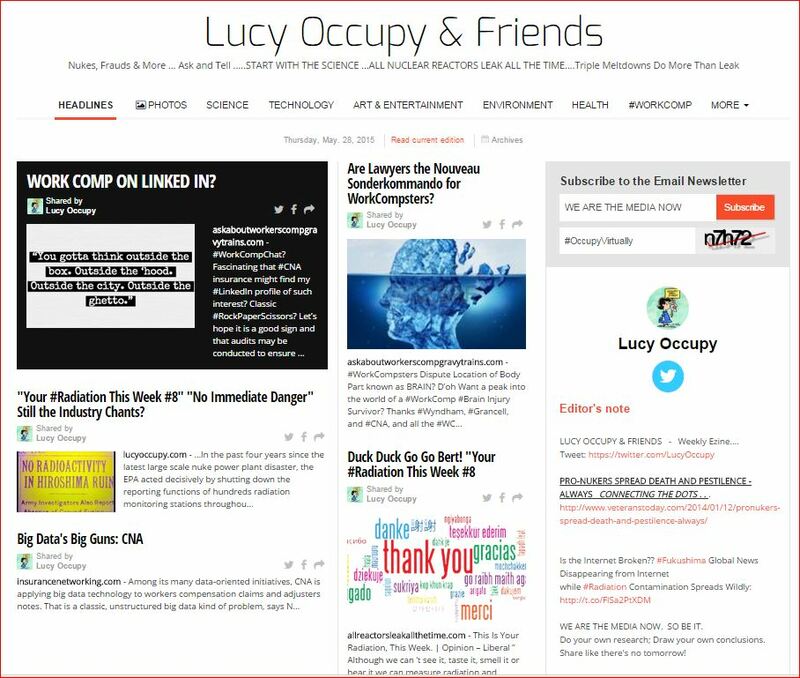 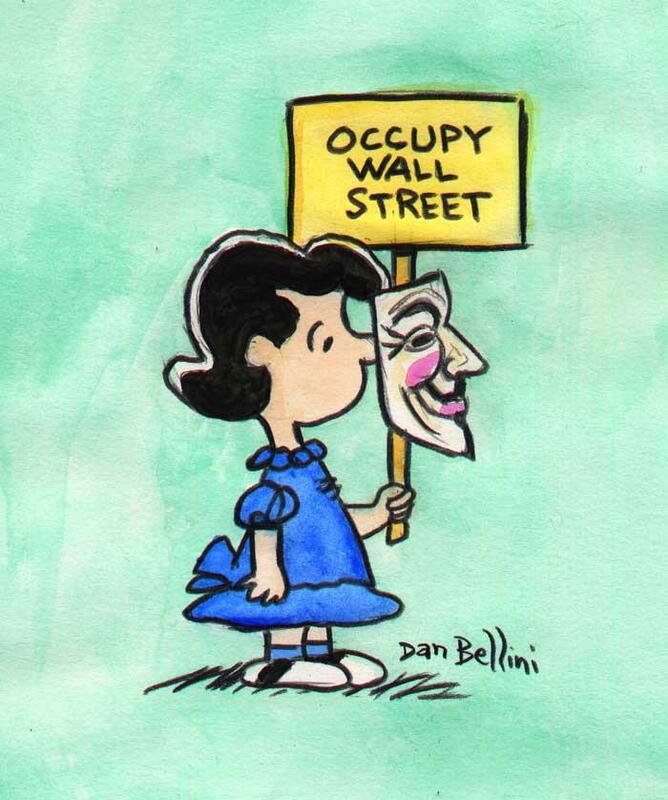 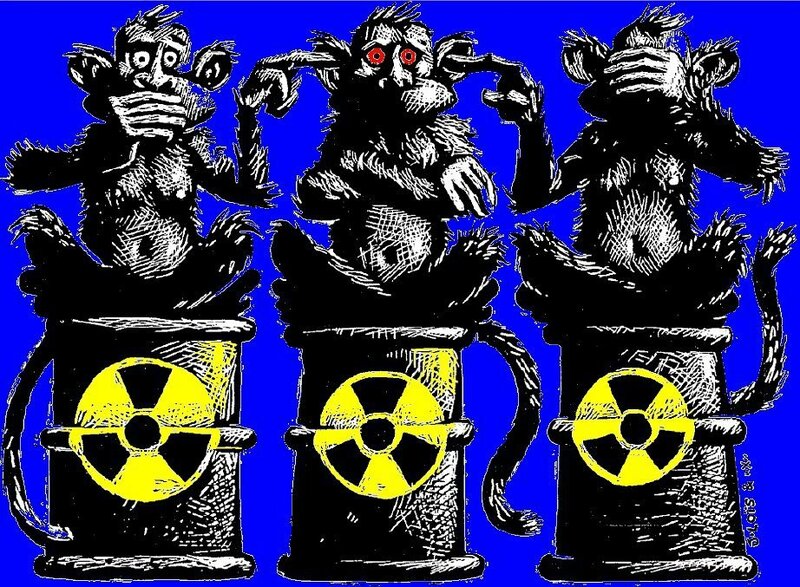 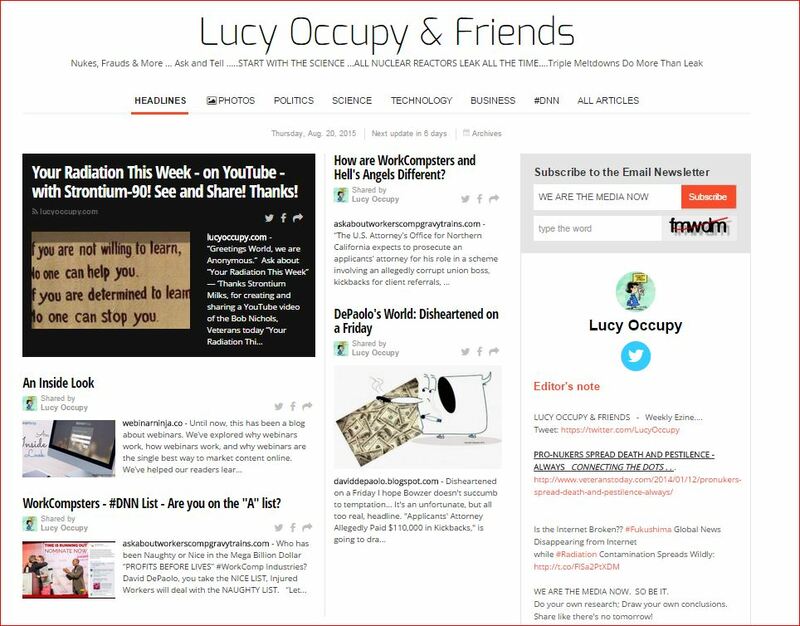 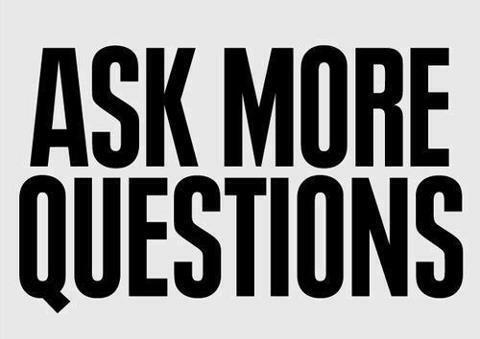 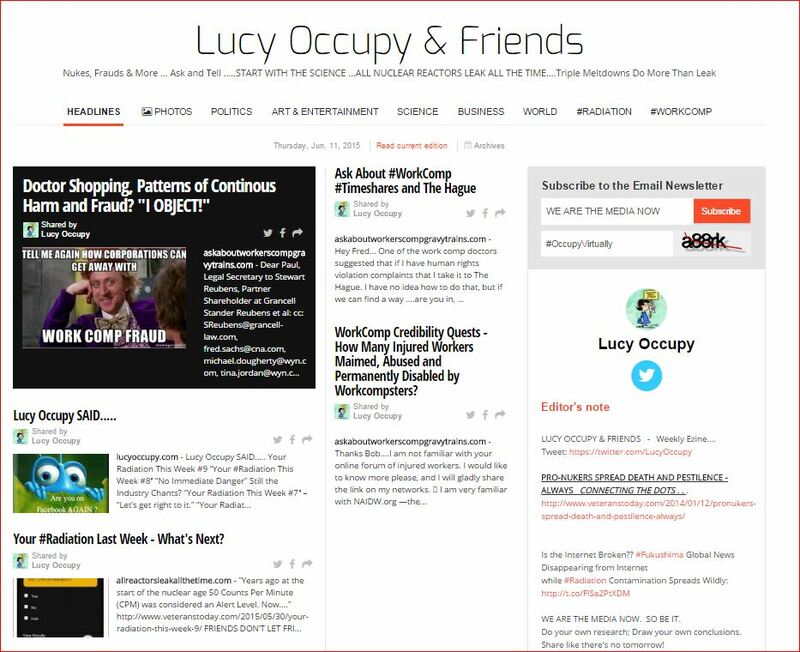 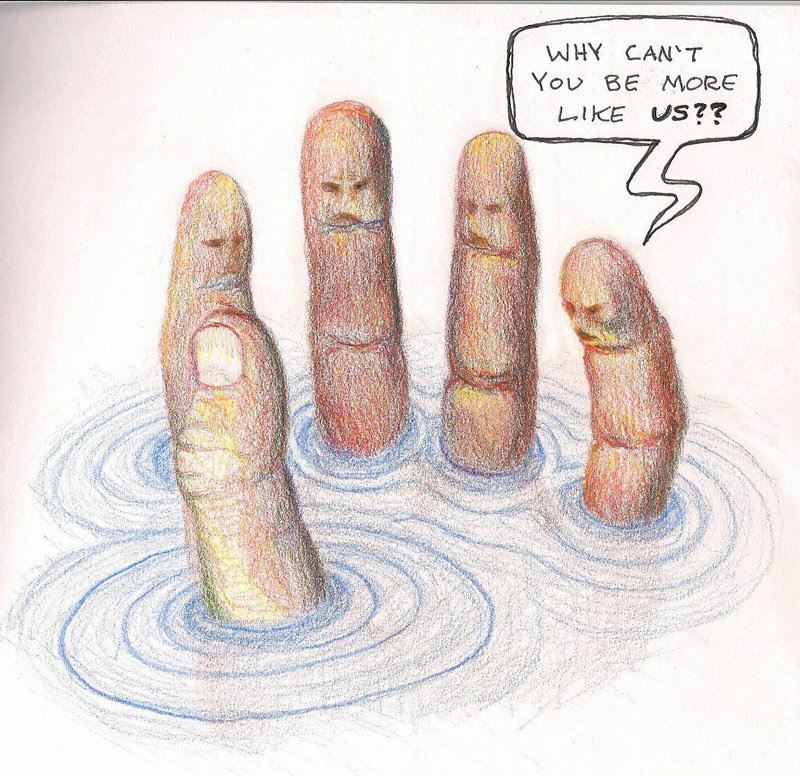 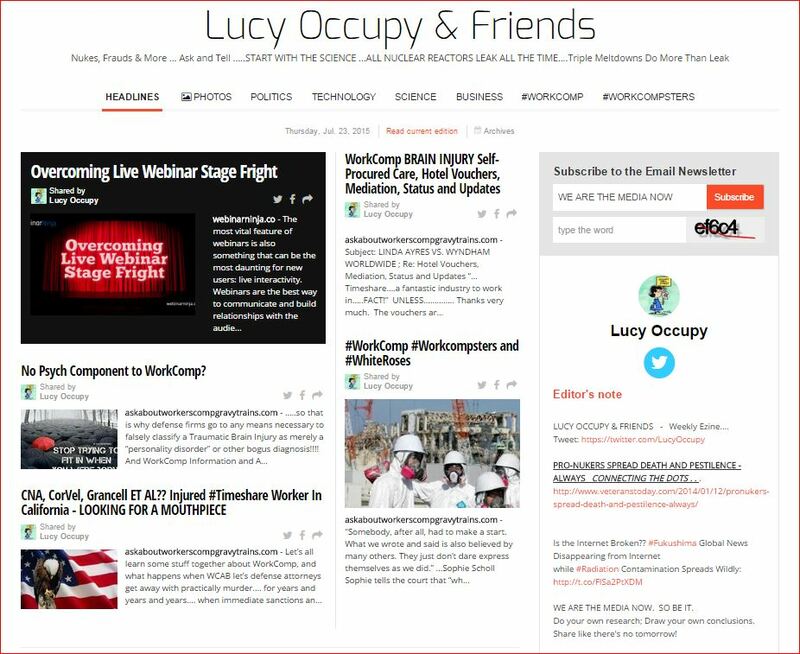 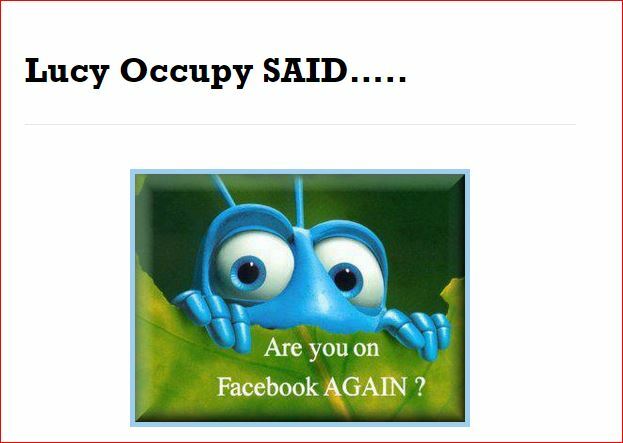 ← Lucy Occupy Says ENOUGH IS ENOUGH….or… IS MORE BETTER?